Please advice why you need fingerprints on the form, as many fingerprint categories require a fee. Fees run from $10 to $40. A $10 fee will be charged for each additional card printed. You can pay by cash or check. If you pay by cash please bring in exact change. Results return in normally two or three days. Results will be mailed to you and your place of employment. Results are normally good for about a year depending on your place of employment. You can copy your results letter and forward them to another agency if you need to within a year. This also depends on your place of employment. Other agencies that can provide you with this service are the Rhode Island State Police and the Attorney General's Office. Call these offices in advance for more information. 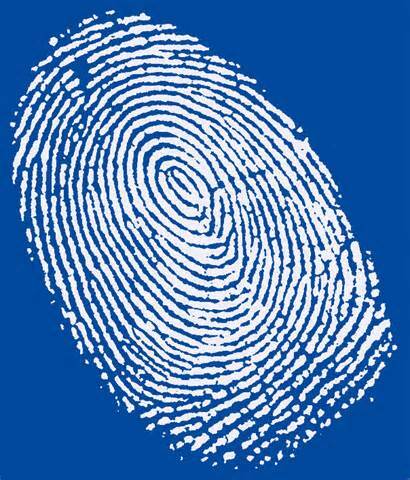 If you are adopting or becoming a foster parent through DCYF, they can also do the fingerprints for you. If you need to, call DCYF for more information. Fingerprinting is only required for employment purposes. See the form and contact information below. If you are volunteering, you do not need to be fingerprinted, just a BCI Check. If you need a BCI check only; no fingerprints, as in School Volunteers, you can contact your child's School and request the form. Please allow 10 days processing once we receive your completed form. If you need it sooner BCI's can be done at the newly opened RI Attorney General's Service Center in Cranston. Make an appointment as soon as you can, appointment's fill up fast and it is rare that you can get on on the same week you request it. Normal wait time is about two weeks. The Coventry Police can only do fingerprints according to the chart below and according to the State Statute listed. The Coventry Police can ONLY DO fingerprints for Employment fields with an X under local Police. 1. Click here to download the form or click here to submit the form online. 2. Once completed, save the form to your device. 3. Email the completed form to jjordan@coventrypd.org as an attachment.